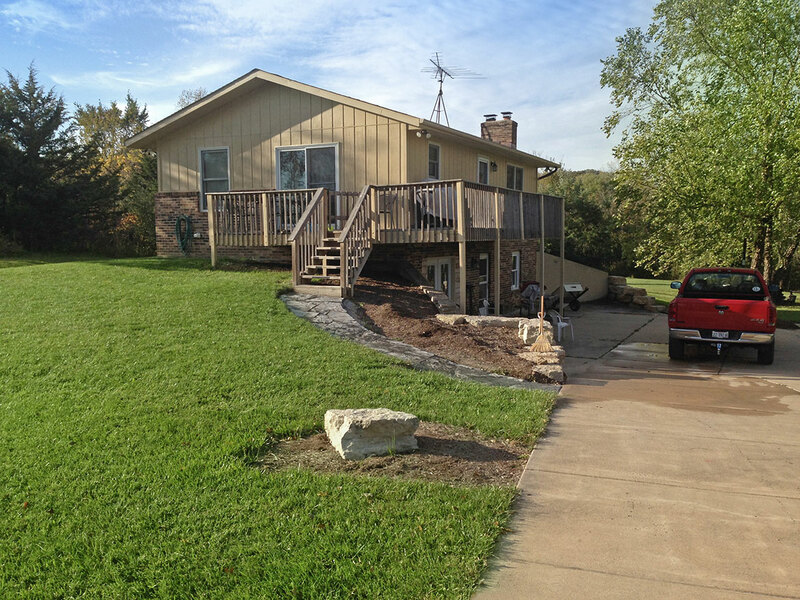 This country home was in need of major curb appeal. 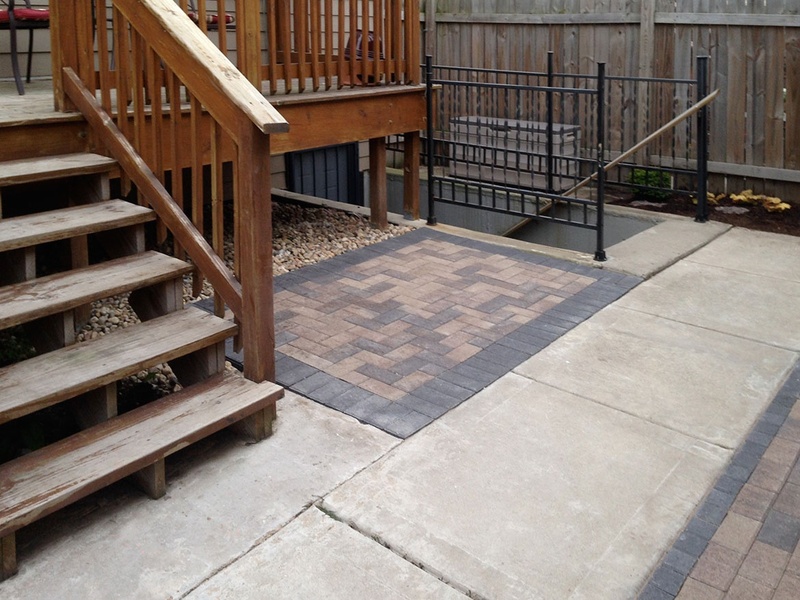 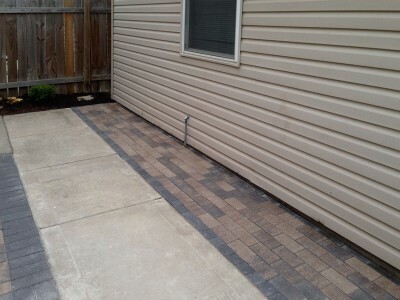 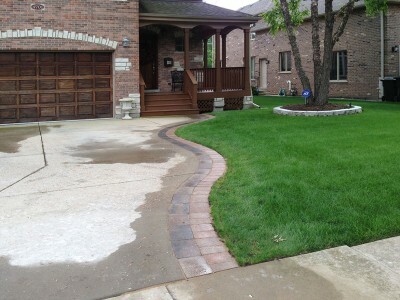 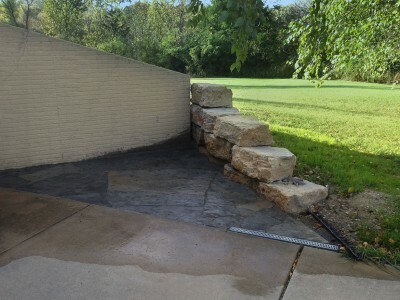 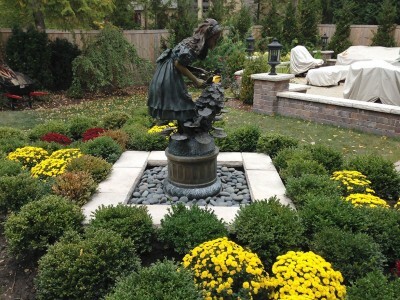 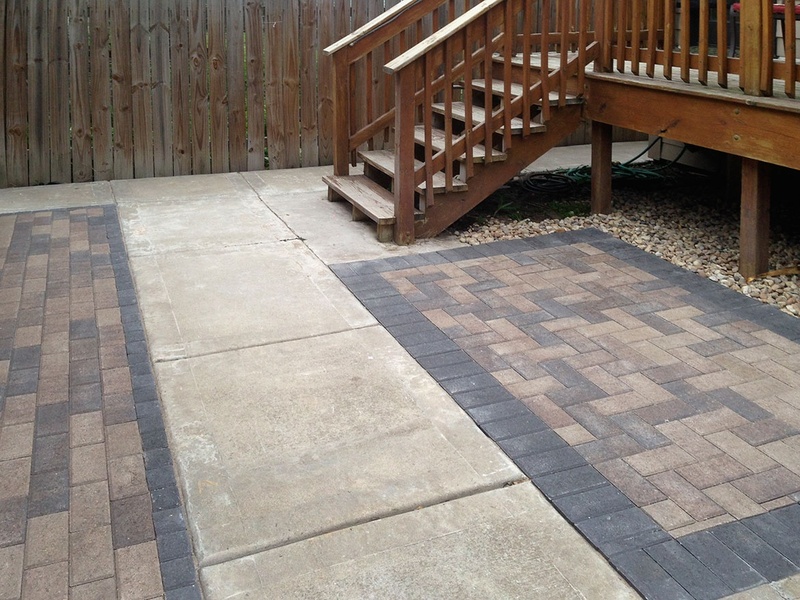 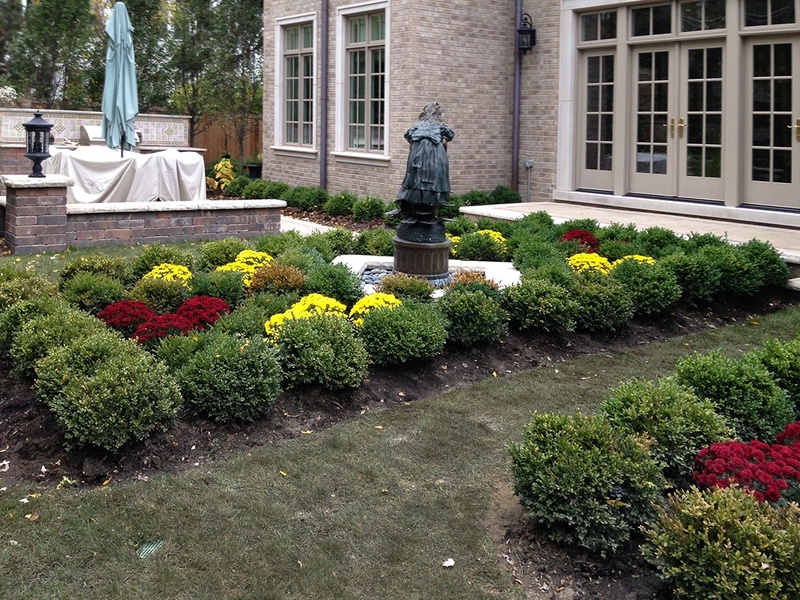 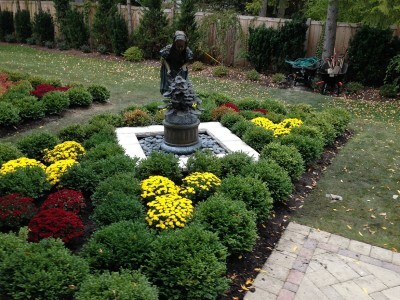 We began by installing native limestone retaining walls. 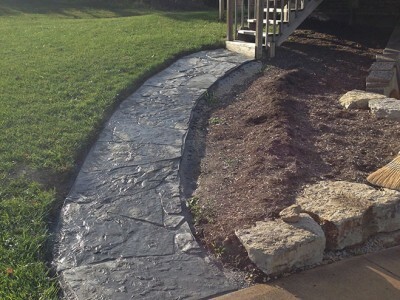 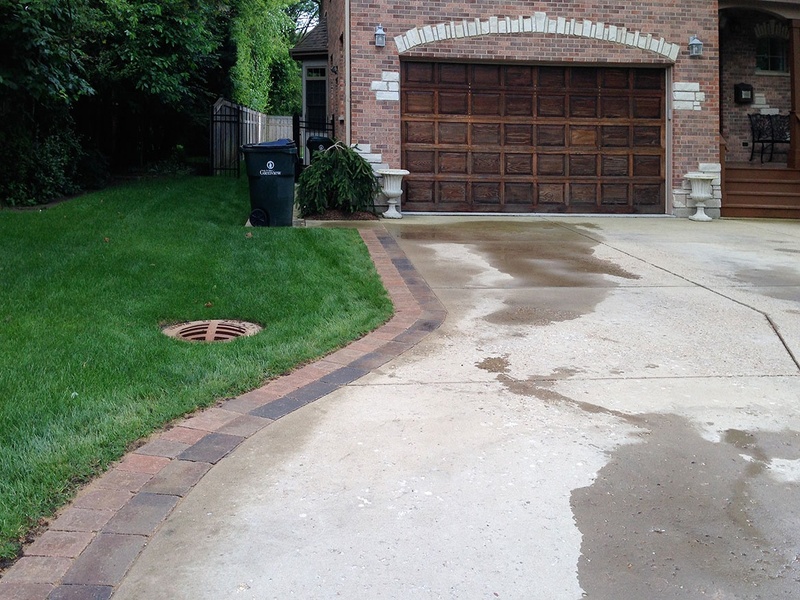 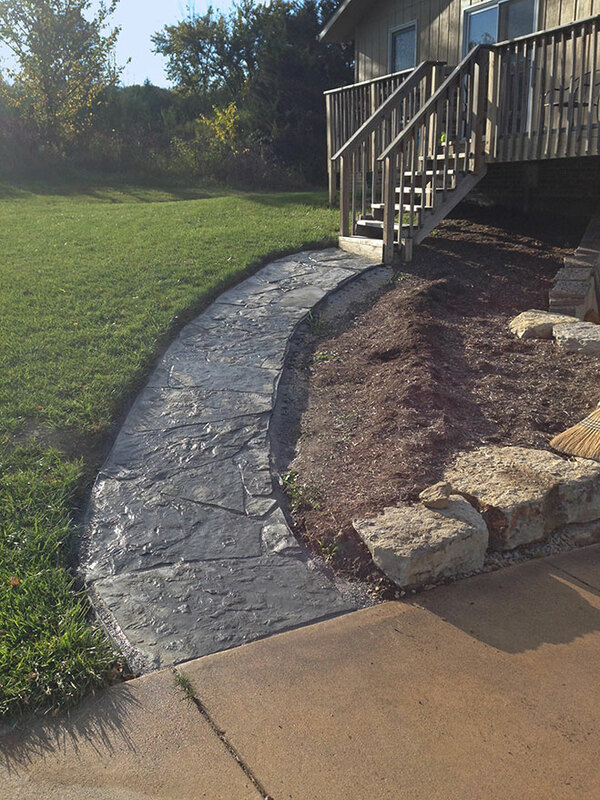 Then we chose an earthy flagstone to create private sitting nook and curved front entrance.